John Earle Jr’s grandfather was a South Carolina senator who fought in the American Revolution. In fact, his uncle, cousin, and several nephews were also members of Congress at various times. JB Earle Sr moved to Waco where he purchased property in 1856. He then built a brick home, the first portion of the Earle-Napier historical home you can still visit today. Past Master JB Earle Jr was born in that home June 20, 1866. The family relocated that same year as the father wished to be closer to his textile factory where business was booming as a result of Confederate soldiers’ needs for clothing. Earle Sr was a member of the Waco Bridge Company that developed the Suspension Bridge. 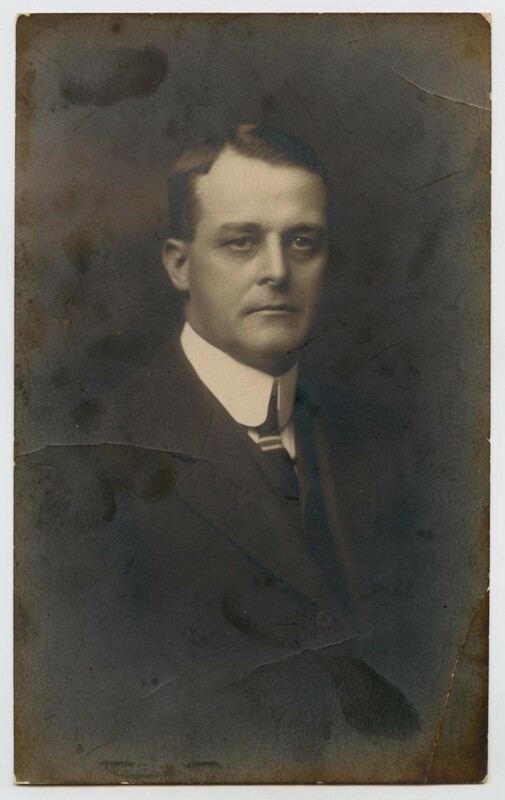 JB Earle Jr studied law and served as justice of the peace prior to entering the telephone business in its earliest days. He set up an independent phone service in Waco and connected with individual long-distance services. He also helped to organize the Liberty National Bank which he served as president. Earle also made a successful career in farming and livestock. 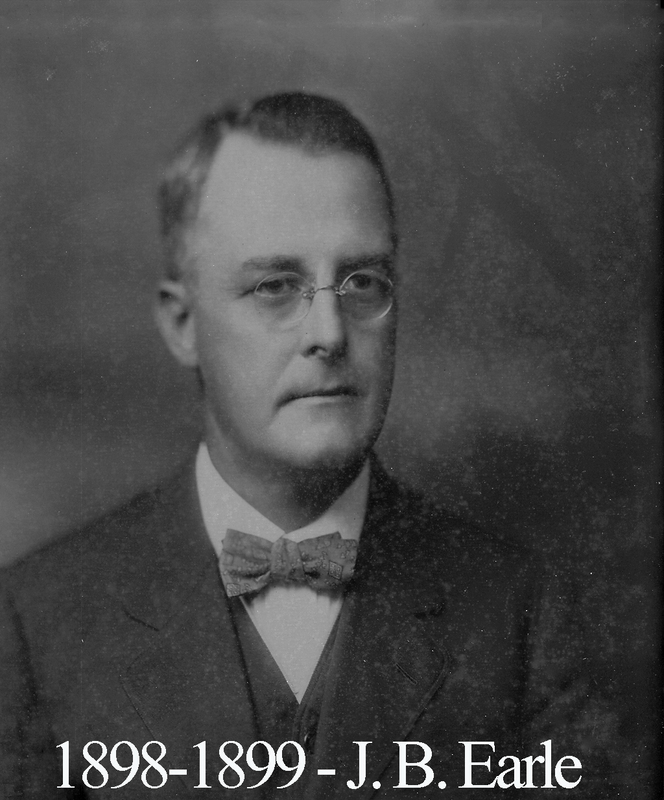 John Earle Jr was also involved in various civic responsibilities and was the head of Waco’s Chamber of Commerce for several years before his death in 1930.